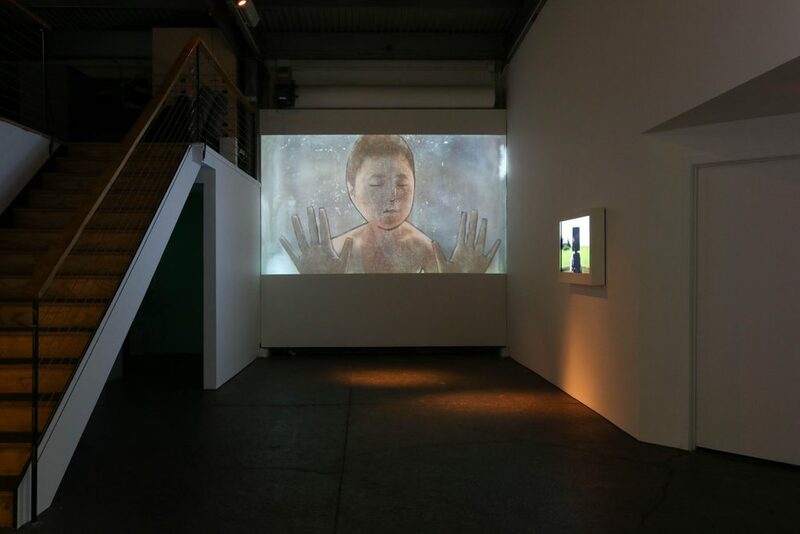 Short Description: Aggregate Space Gallery is pleased to present this selection of video works from our fourth annual open call for time-based media. We intentionally choose to forgo a themed call so that a cohesive show may be discovered in the relationships between some of the 60+ submissions. This year, the videos that stood out imply a disaffection with one’s surroundings and life’s expectations. Whether it be with nature, family, history, or self, these works exhibit an often uncomfortable and unsatisfying severance of connections that are traditionally expected to be harmonious.